The bike struck the the passenger’s front door. The impact sent the bike’s passenger flying in the air. He was critically injured and died shortly after he was transported to the hospital. The driver was also severely injured. His jaw was fractured and his condition deteriorated after he arrived at the hospital. He is suffering life threatening injuries. The occupants of the car all suffered minor injuries. The driver stayed at the scene of the accident and collaborated with the police. 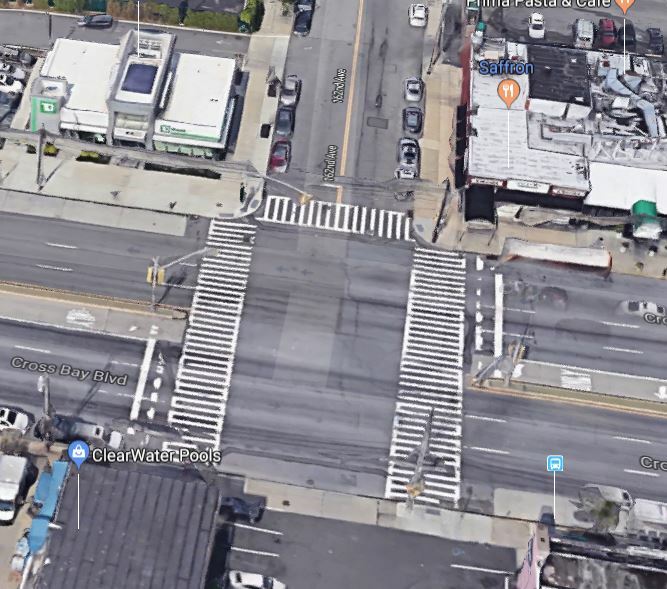 Sadly left turn accidents are among the most common and the most deadly motorcycle accidents in New York City. Often drivers don’t see the bike coming or misjudge how much time they have to turn.